It's 3 A.M. when you hear the familiar voice beside you. "Honey, please pick up the phone. Probably another app or whatever going down." You fumble for the phone and listen to your Ops Manager describe yet another Critical Incident. Deja Vu all over again, as Yoga Berri used to say. More lost sleep; more aggravation; more reporting to the CEO that you still do not have a solution in place to prevent additional customer losses. You think: How wonderfully boring it would be if you could put a solution in place that would reduce this drama. 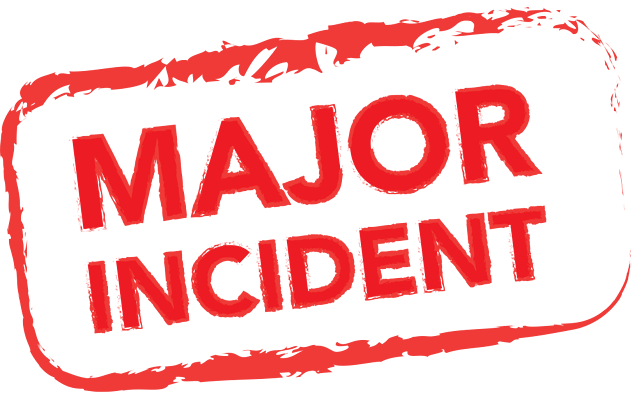 What's a Major Incident Anyway? The next day at work, you start at the beginning. Everyone has their version of what makes an incident. But what’s the real definition of an incident? Not someone with their hair on fire about a false positive, but a real incident. Well, it’s an unplanned interruption or reduction in quality of an IT service (a Service Interruption). You read a bit more. About a "Major Incident Management Process" that looks like it would help you get more sleep at night. You discover that crafting a Major Incident Management Process plan includes four necessary steps, which you send out in an email to Ops and Support staffs. Armed with this new understanding of how things should happen, you call a meeting with the entire Ops staff. Your Ops team lets you know that the four steps you shared with them (above) can be helped by efficient automation of IT Systems. "What kind of automation," you ask? "A system that will help with the following," they say. Any system or app that generates events is an integration point that needs to be aggregated by an event management solution. This removes the "noise" or irrelevant events from the event stream so that the Ops team can focus on events that might have significant impacts on the business. This eliminates duplicated signals so that identical or similar events can be collapsed into a single event. This allows related events to be grouped or linked, providing a cleaner view of events to the Ops team. Your Ops manager tells you that all of these can reduce unnecessary, wasteful, and mistake-prone human interaction to reduce incident frequency and improve Mean Time to Recovery (MTTR). "You mean we'll actually get some sleep if we take care of these?" you ask. The Ops manager nods and mentions leveraging ServiceNow. You don't get it. 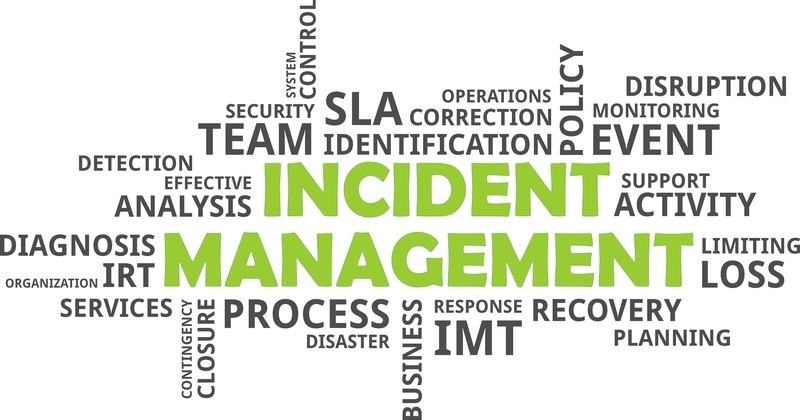 What does ServiceNow have to do with event and incident management? “Ok, anything else?” you ask. ITIL? You took a basic exam on ITIL a few years ago but don't remember every detail. How's ITIL factor into this? Fortunately, your newest Ops staff member has recently received advanced training. You ask him to tell you about it in "Layman's Terms" (you remember ITIL as theoretical). He lays an ITIL Incident Management flow chart in front of you and proceeds to track the phases of a successful Incident Management process. "Where did you get this?" you ask. His finger falls on that name again. Evanios. 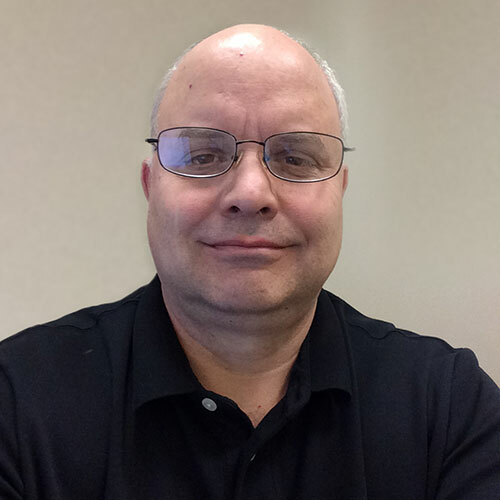 Evanios can present a "single pane of glass" into what's happening to prevent the surprise outages. It will help both Ops and Support communicate together by dealing with a fully integrated event management solution that (for once) automates incident management. 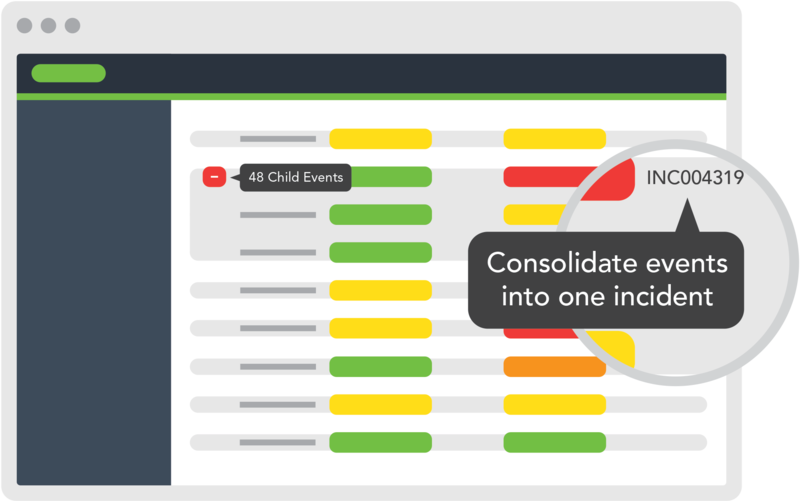 Weeks later, after you've implemented Evanios into your ServiceNow platform, you find you and your teams no longer fretting over distinctions between events and incidents. Evanios helps everyone focus on the management of services in supporting the business. You notice something else. No more late-night calls. No customer complaints and loss. comprehensive IT Operations Analytics (ITOA) you've never compiled before. You then share the news with your CIO and explain the impressive ROI you'll realize from this investment. It will reduce the operational budget, and decrease development time and service disruptions to prevent the customer loss that had become almost routine. The following week you pull all the teams together: Ops, Support, and Development, and review the continued progress. At the conclusion, you tell them: "Let's keep everything this boring, OK? I haven't slept this well in years." "Evanios filters, de-duplicates and correlates events so well that we are seeing exactly what we hoped for: reduced incidents, fewer tickets, better routing and far greater accuracy resulting in much better response rates."